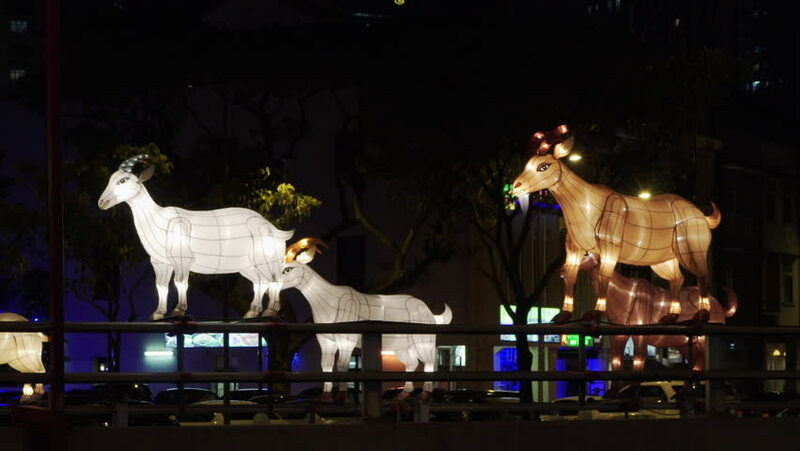 Chinese Festival Goat, Light Lanterns on Street, Lunar New Year, Singapore. 4k00:26SALT LAKE CITY, UTAH - DEC 2016: Temple Square LDS Church Nativity reflection pool. The Church of Jesus Christ of Latter-day Saints, LDS or Mormon Church. Christmas holiday season, colorful lights. hd00:18NHA TRANG, VIETNAM - NOVEMBER, 17, 2016: An open-air restaurant. Tables on the sea shore at the beach. hd00:59DNIPRO, UKRAINE - NOVEMBER 3, 2018: Classical ballet Giselle by Adolphe Adam performed by members of the Dnipro Opera and Ballet Theatre.